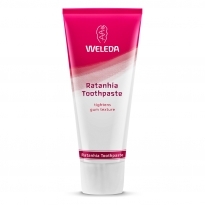 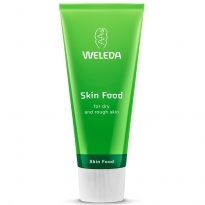 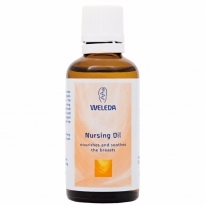 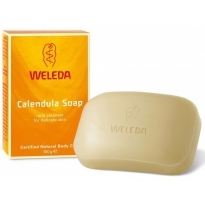 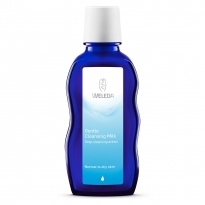 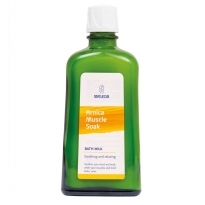 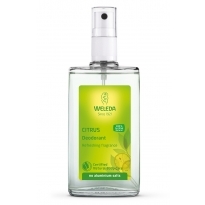 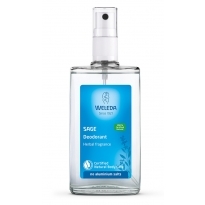 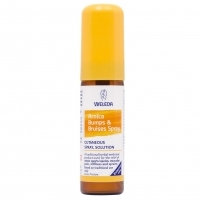 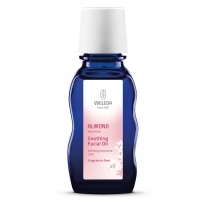 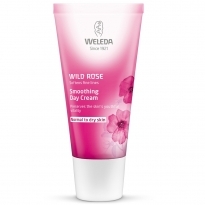 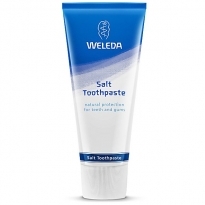 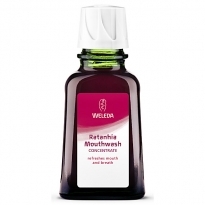 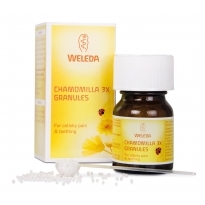 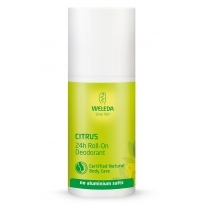 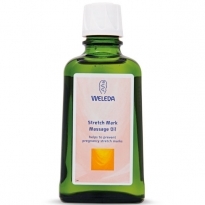 Weleda have been making natural body care products, cosmetics and medicinal treatments that gently care for the mind, body and soul since 1921. 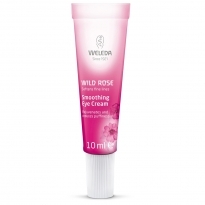 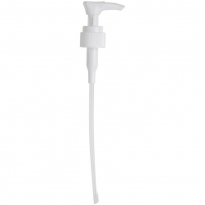 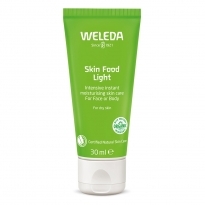 Weleda UK products are ethical and sustainable to the core and, from the growing of plants to packaging the finished product, are made from scratch in Derbyshire. 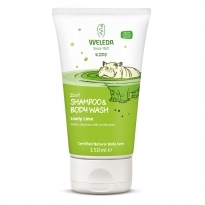 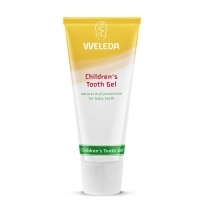 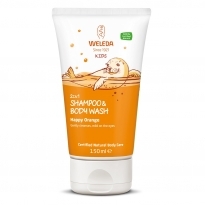 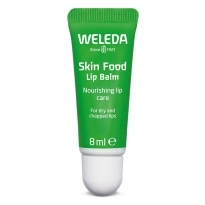 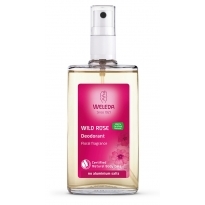 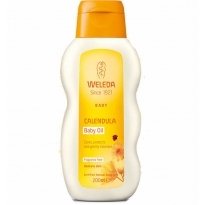 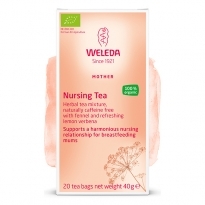 Whether you’re a mum-to-be in need of pampering, looking for gentle products for your newborn or buying natural goodies for all the family, Weleda have everything you need.